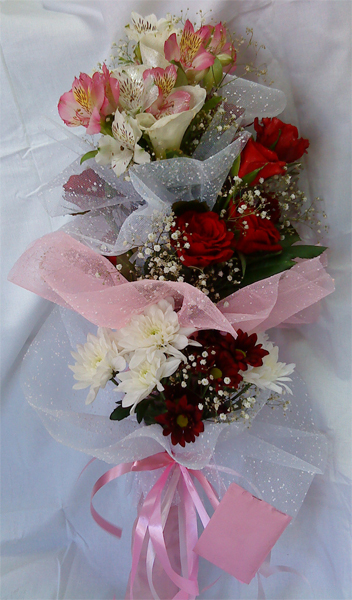 Flower Bouquets. 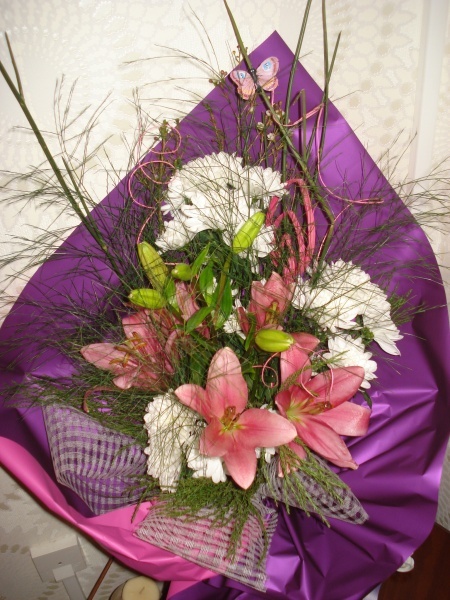 Send flower bouquets to Bulgaria. 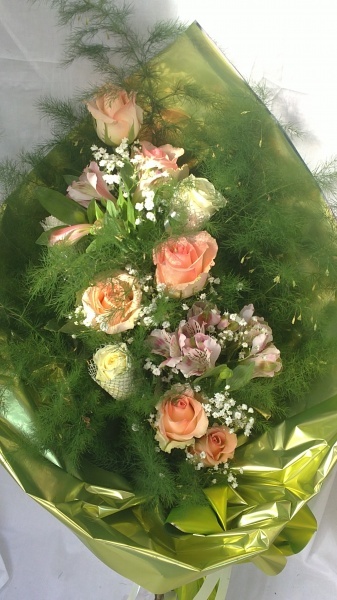 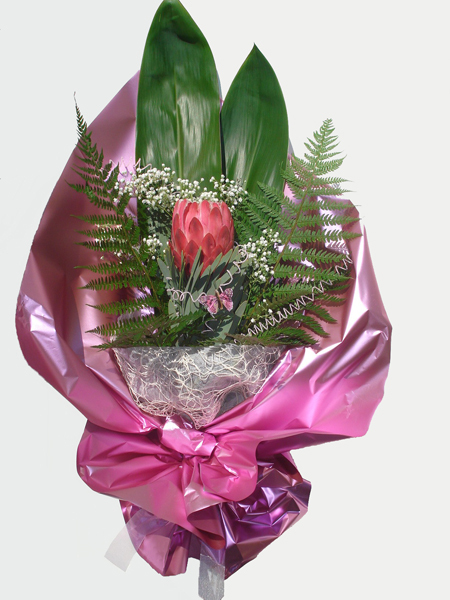 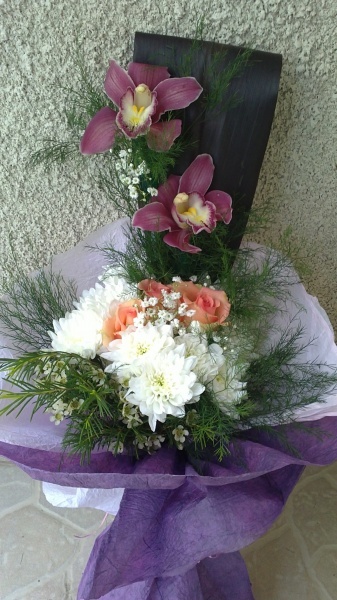 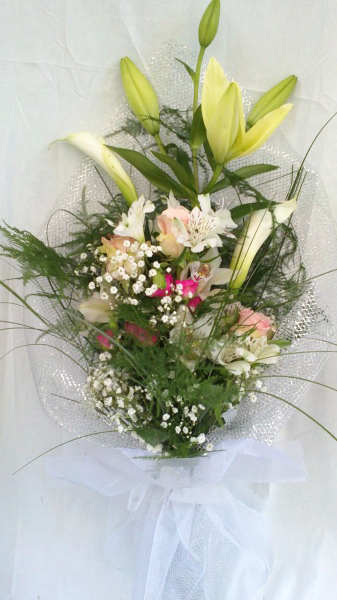 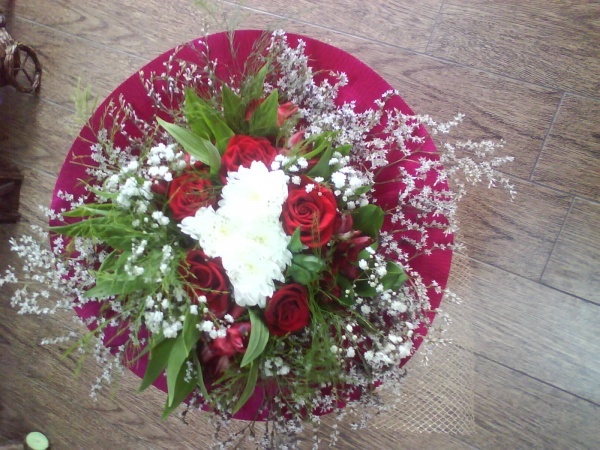 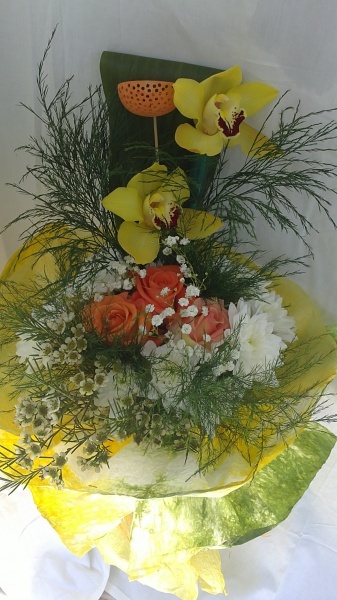 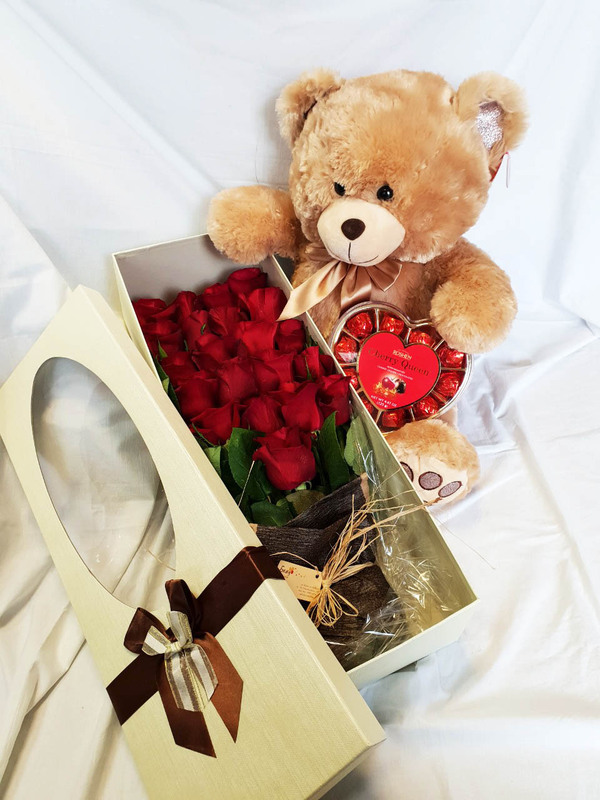 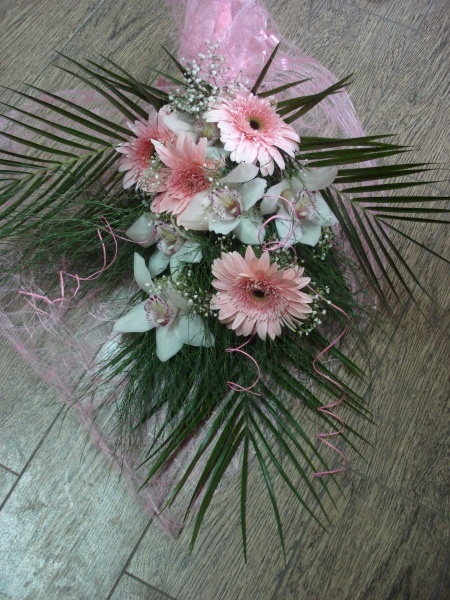 Same day flower delivery in Burgas. 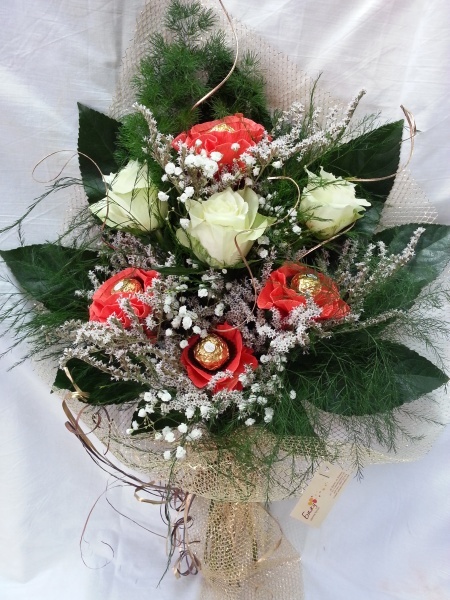 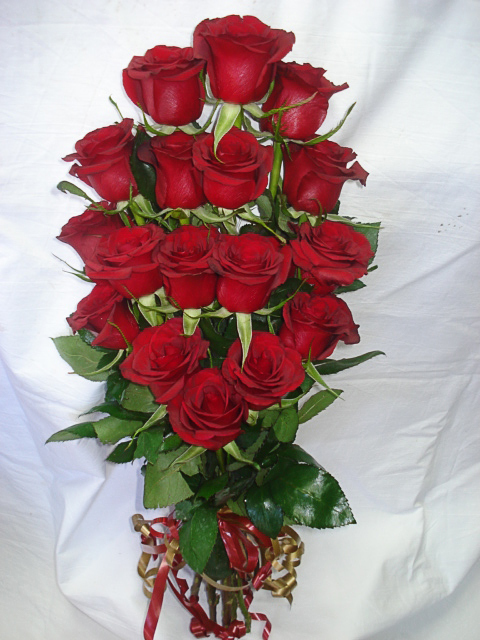 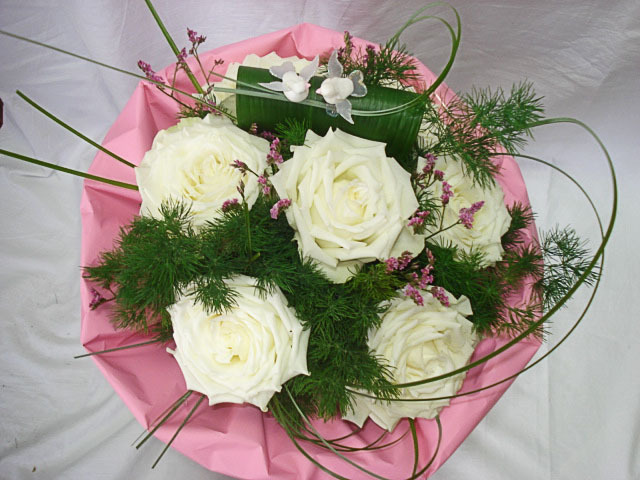 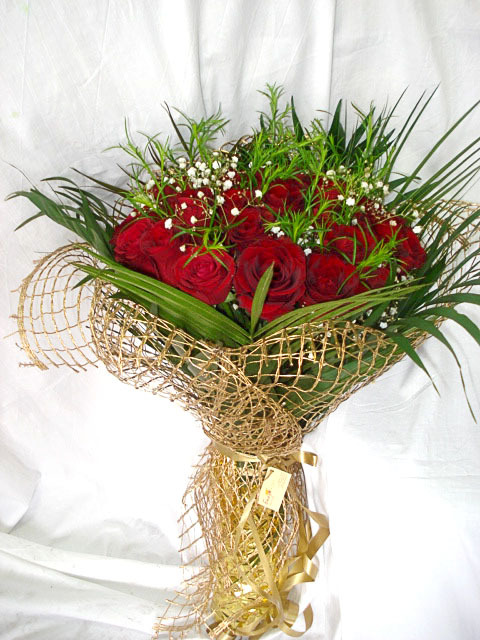 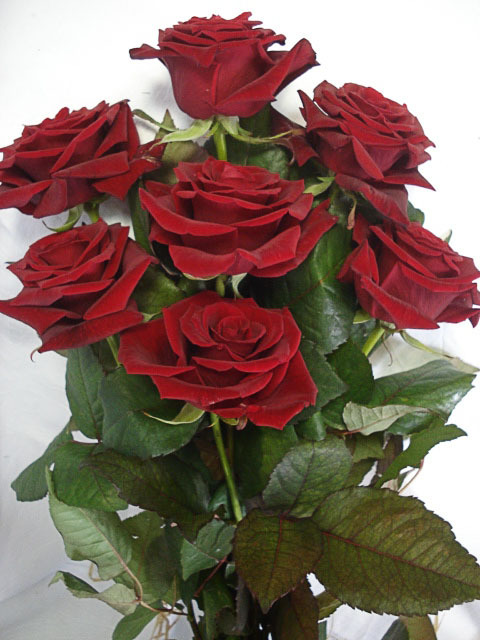 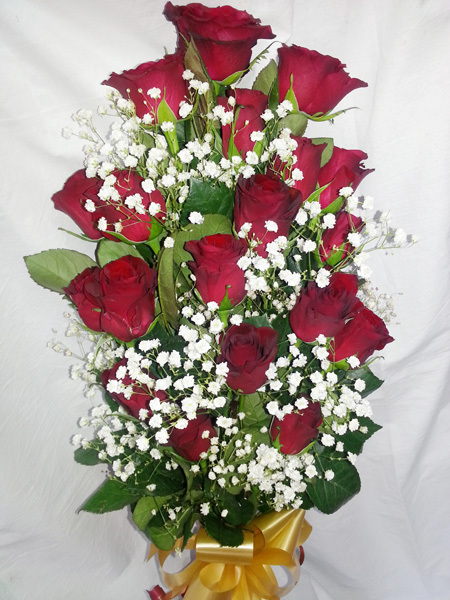 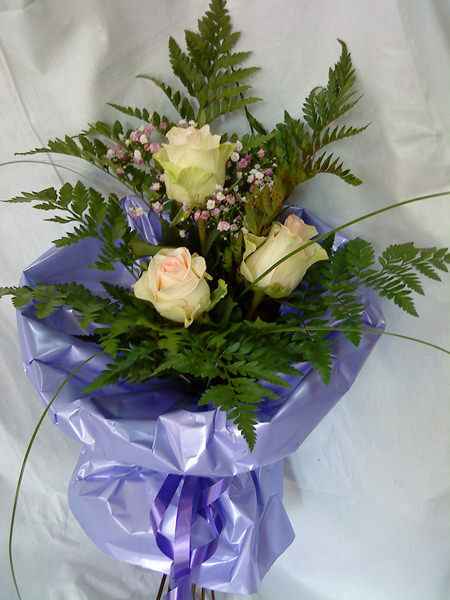 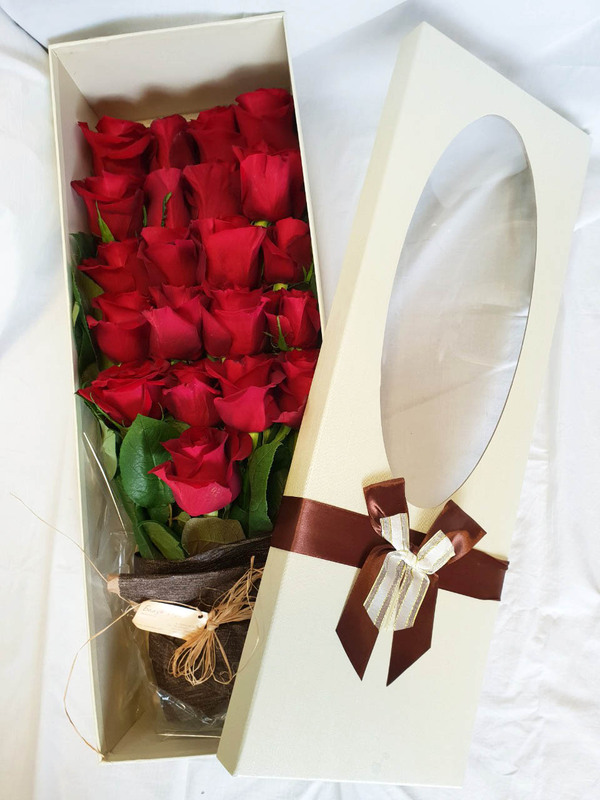 Delicate roses, surrounded by adequate greenery will create a very soft feel. 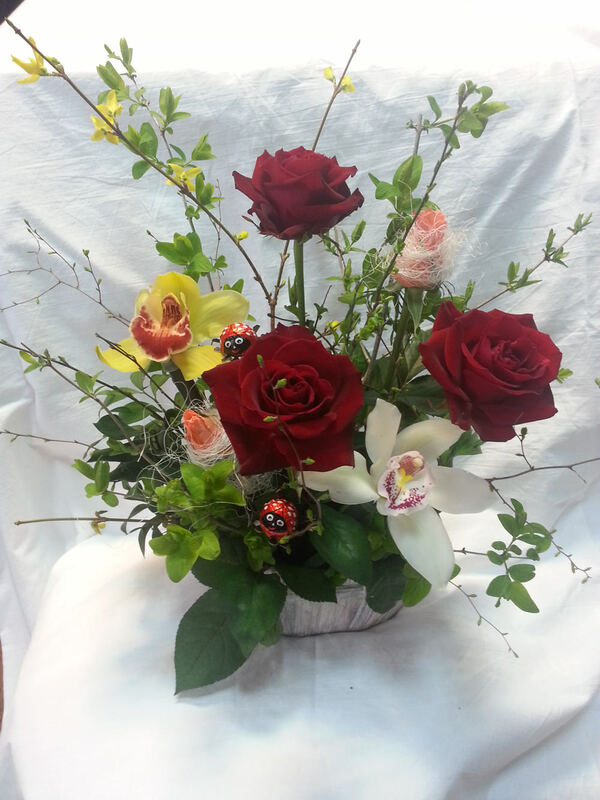 Wonderful fountain of roses and chrysanthemum to gave a fountain from which streams mood and beauty. 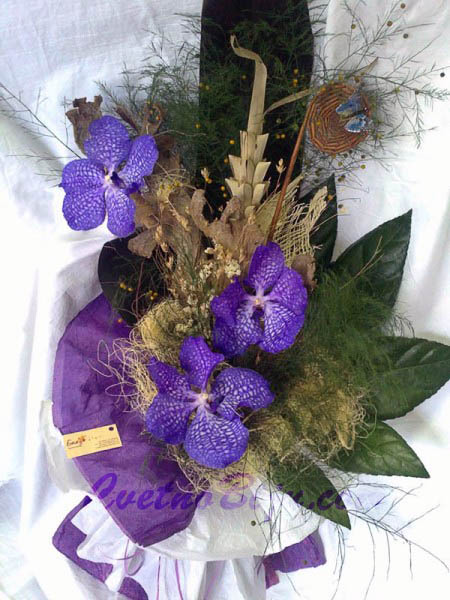 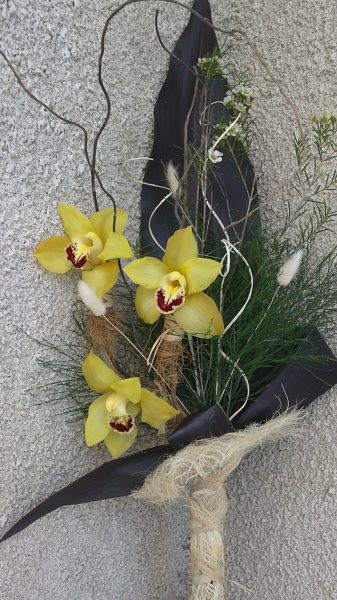 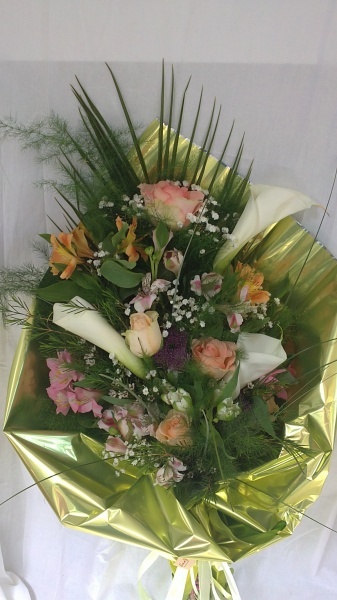 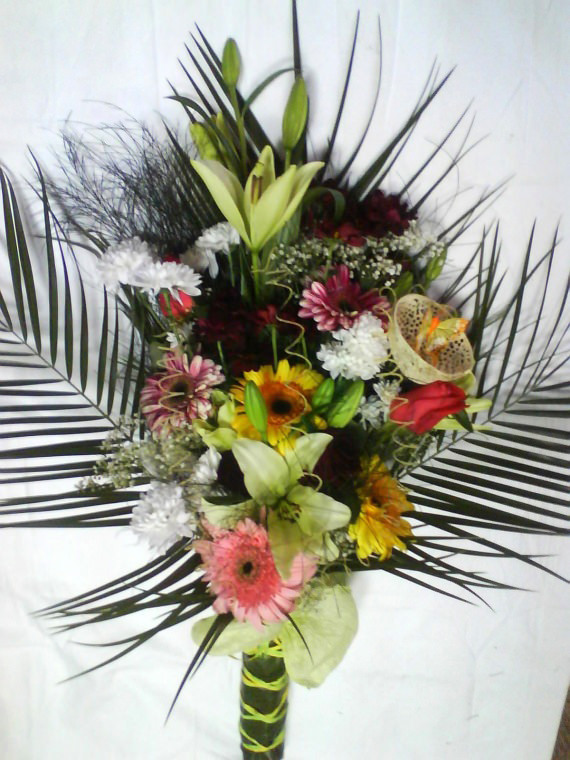 A variety of flowers and greenery beautifully combined and arranged with style and finesse. 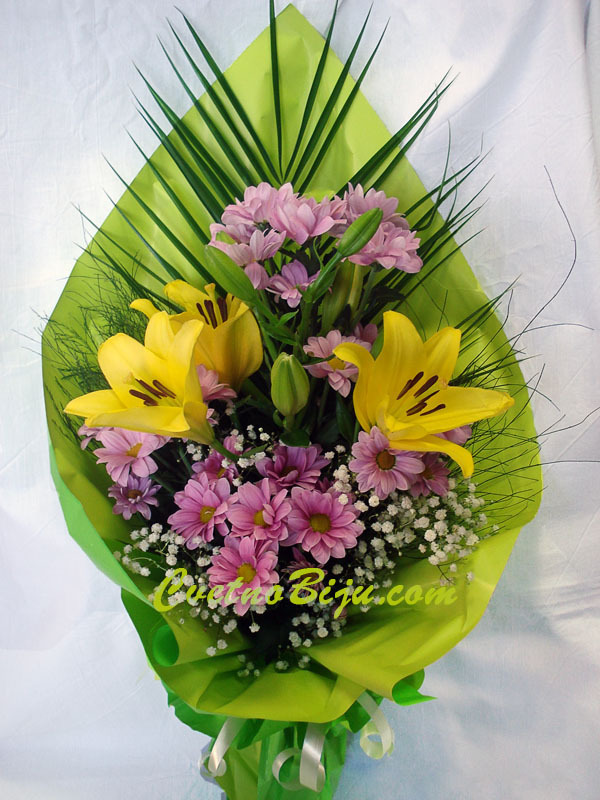 Lily and chrysanthemum - a wonderful combination with radiation of a freshness and serenity. 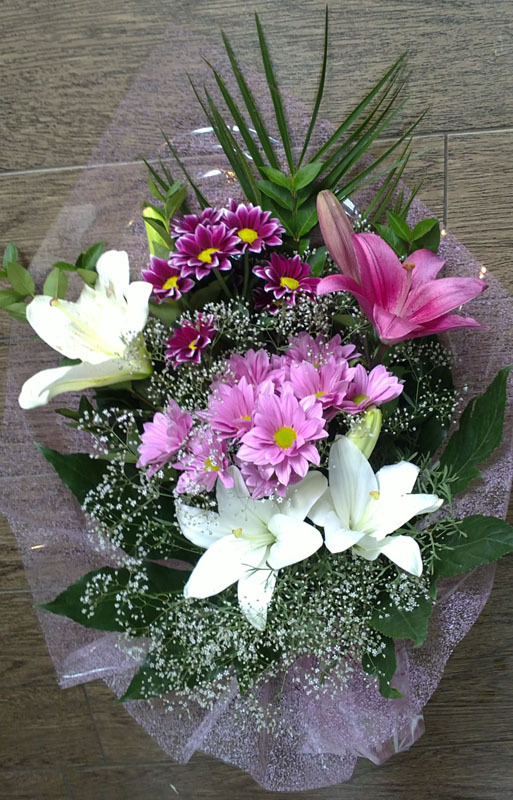 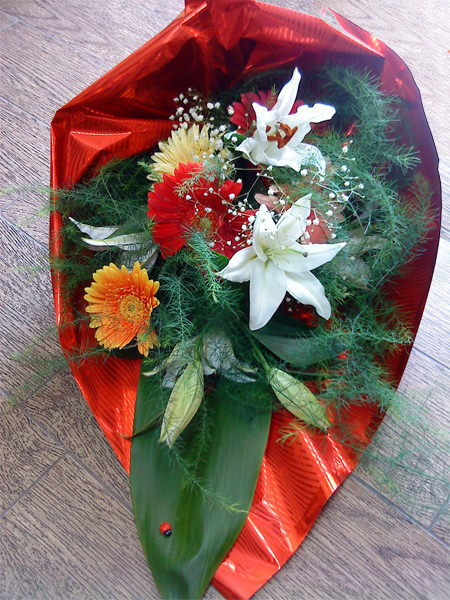 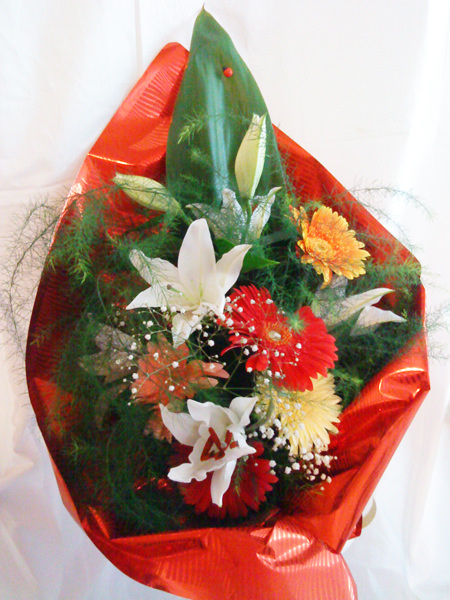 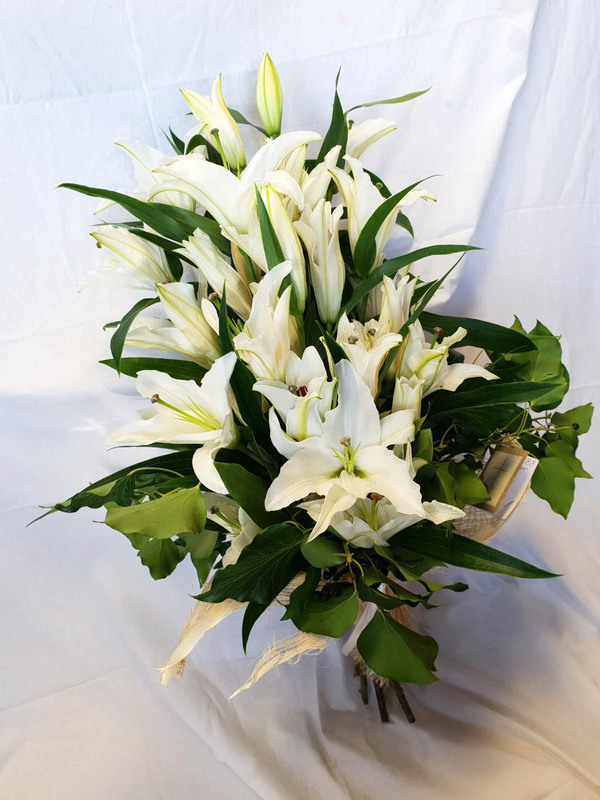 This beautiful bouquet of lily and chrysanthemum brings joy and high spirits. 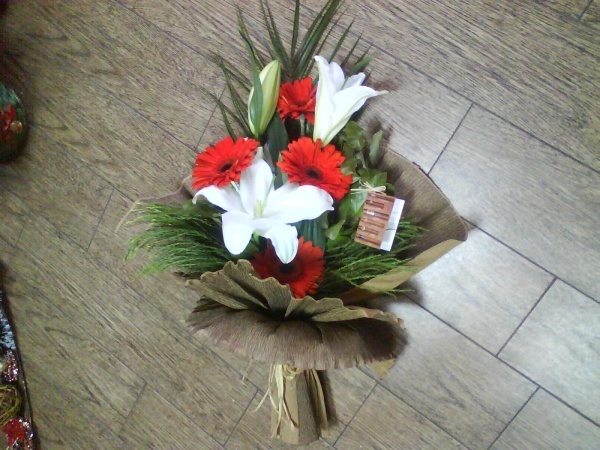 Give a lot of tenderness and mood. 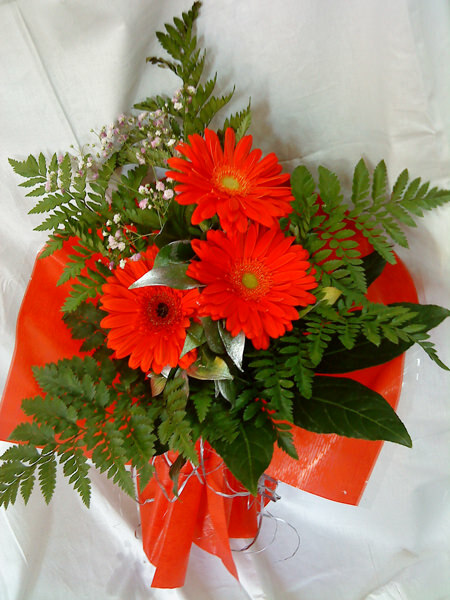 3 pieces red Gerbera supplemented with appropriate greenery. 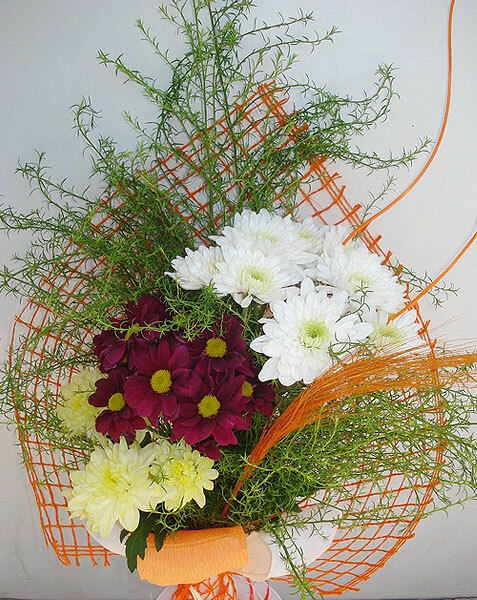 Colorful chrysanthemum with very gentle greenerys wrapped in orange paper. 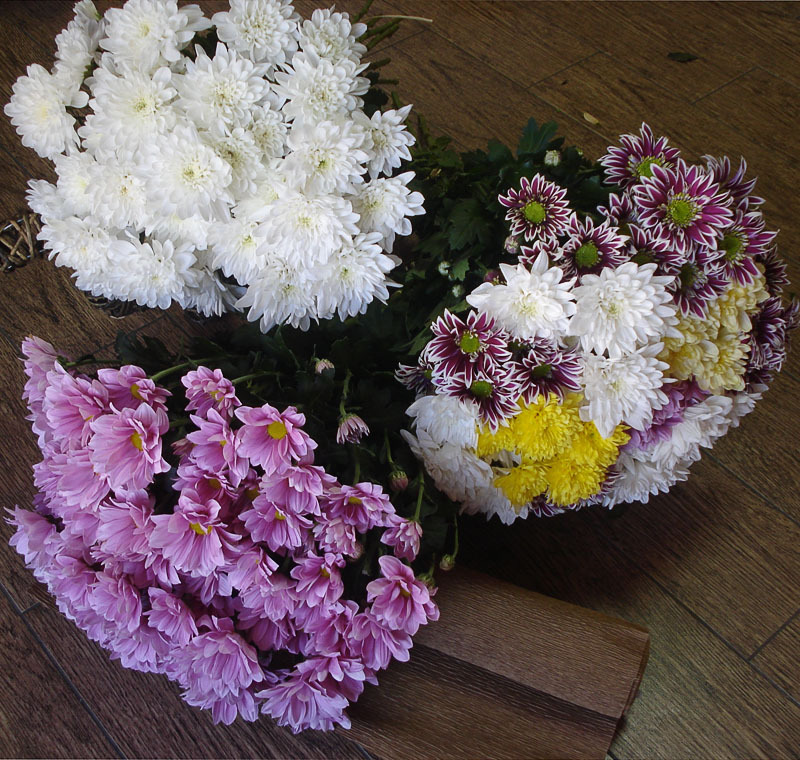 Make someone happy with a silver charm of a well-chosen flowers. 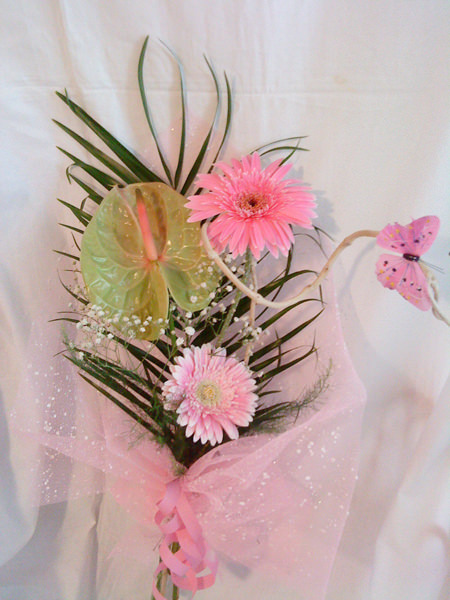 Beautiful orchid arranged on a soft pink spider.